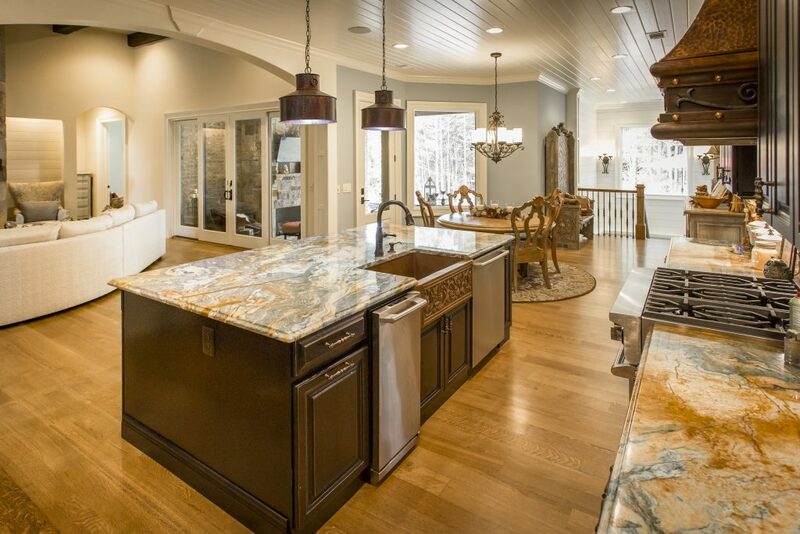 At Abernathy Custom Homes, our motto is designed for living, built for life. 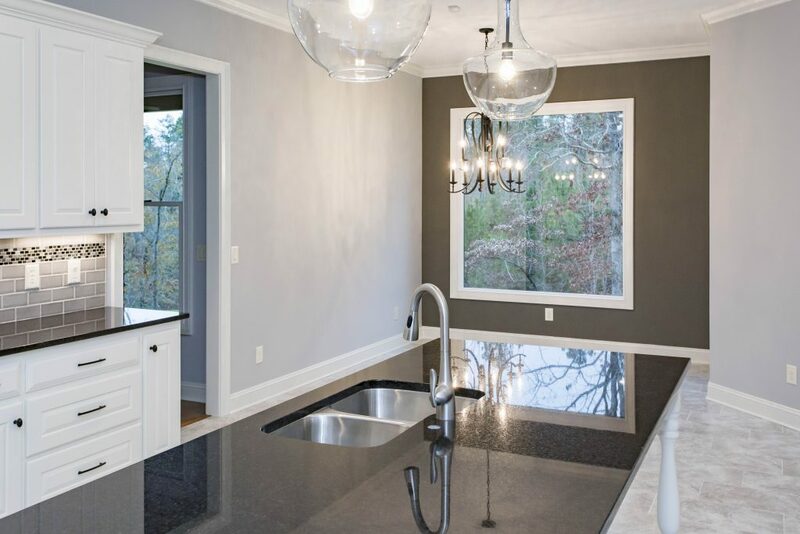 Abernathy Custom Homes is a third generation husband and wife design/build team that has been building custom homes in Coweta and Fayette counties since 1999. With that mentality, every detail in your home is carefully planned, customized to meet your vision of your dream home. Each home is specifically designed to meet our homeowners’ lifestyle for a natural flow down to the placement of light switches and door swings. We will offer our professional advice, working closely with you through the process of building your beautiful custom home. We know that your home is as unique as you are. We welcome our clients to bring their own plans or allow us and our architects to design it for them. We meet with our homeowners often and involve them in the build process so that each detail not only reflects their personality but also compliments their daily lifestyle. Abernathy Homes: designed for living…built for life.